As Treesaw, we regularly undertake our skilled tree surgery work in Harrogate, being so nearby and well known in the area. 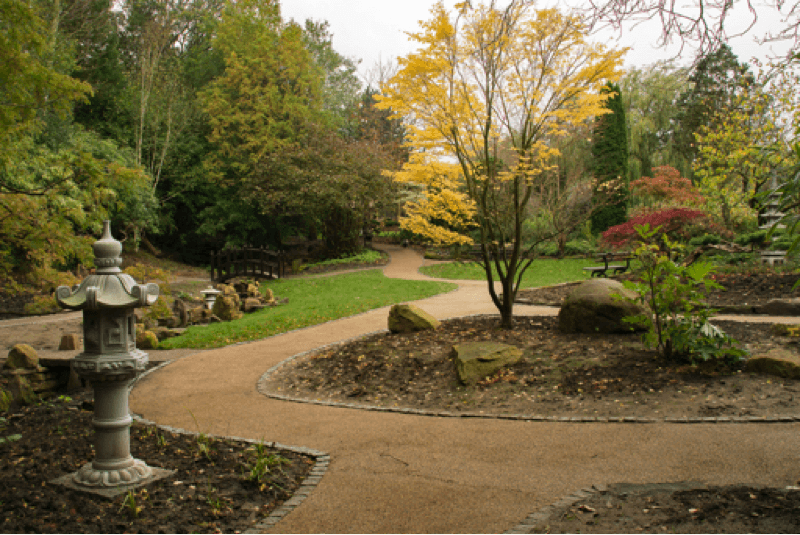 In 2017 we were commissioned by Harrogate Borough Council to undertake tree, shrub and stump removal work as part of the restoration of the 1920’s style Japanese Garden in Harrogate’s Valley Gardens. This project is very dear to the heart of many in Harrogate, as the much loved Japanese Garden had become overrun over the years. A Heritage Lottery Fund has allowed the true beauty of the Japenese Garden to be restored. 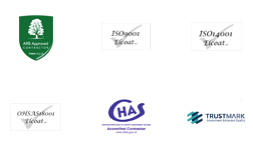 It is a project which has taken years of careful attention and labour, which Treesaw is proud to have been a part of through undertaking the necessary tree surgery work. The work was requested by Friends of Valley Gardens Project volunteers, who provided a detailed specification for the work. 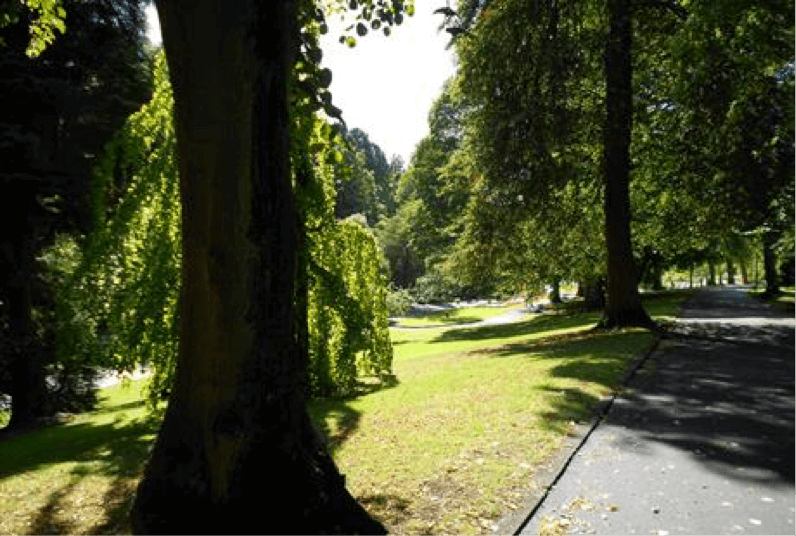 It has brought joy and serenity to those in the Harrogate area visiting the Valley Gardens; Treesaw are very proud to have been a part of creating this beautiful landscape through our tree surgery work. We urge all in Harrogate and the surrounding areas to visit this beautiful Japanese Garden, where you can even take part in Wellbeing Sessions beneath the trees.